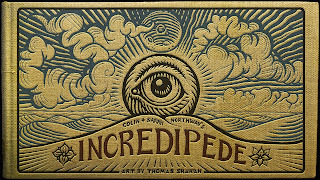 What is an Incredipede, you ask? It’s a creature you control in this quirky game for Android. Incredipede is a green and white eye that you are able to attach limbs and muscles to. Sound strange? That’s because it is. This is not to say it’s a bad game, because it isn’t; it just takes some getting used to. Considering that this is a mobile game, Incredipede is gorgeous. Its art style is somewhere between an English fairytale and Aztec/Mayan cave paintings. Nothing about this game is normal, aside from the main menu. Visually this game is beautiful on my android device-- no frame rate stutters, plus good lighting makes this game look like I’m playing through a twisted children’s book. It’s important to note that this game wasn’t developed by a large studio, or even a small studio; two people developed and coded this game and a third drew the artwork. Even with a team that small, this game still shines. It’s polished, and it includes bells and whistles that rarely come with an android release, or even a console one. But we’ll get back to that. In terms of story, it’s almost non-existent. 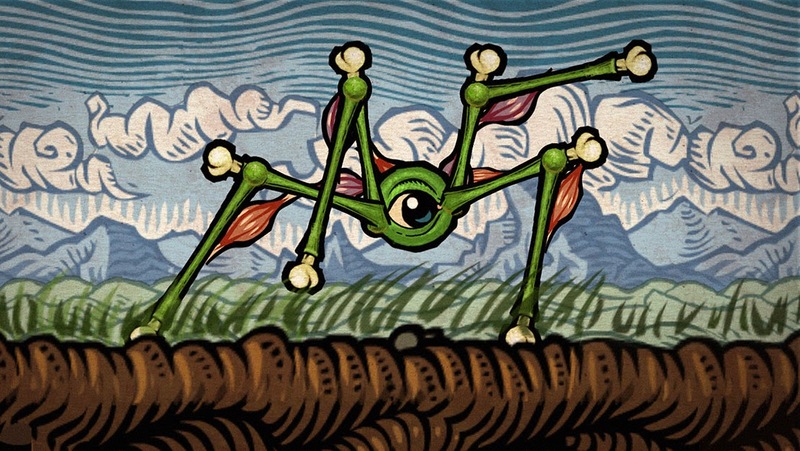 The Incredipede needs to go someplace to do something and there is a guardian at the end of each world, and the guardians won’t let you pass on to the next world unless you collected certain things in theirs. In that way, Incredipede does bare a resemblance to lots of other side-scrollers. 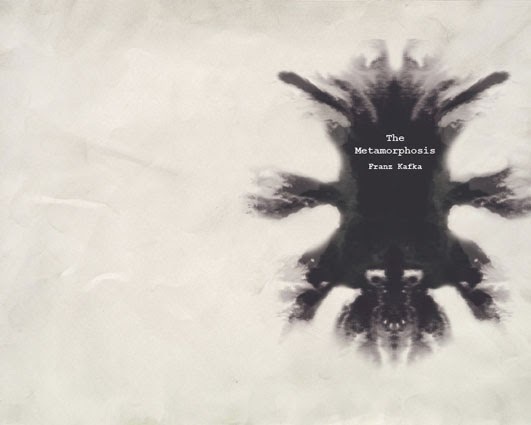 I couldn’t help feeling however that if there was ever a video game adaptation of Franz Kafka’s The Metamorphosis it would look exactly like this. It’s hard not to be creeped out by your bony, slimy, bug-like avatar. After a while I got used to it, I even started finding my little Incredipede cute. The core gameplay mechanics involve creating your own Incredipede (named Quozzle) and using his various limbs to attach, crawl, swim, hop, swing, and glide your way through the game. You have the option to play normal mode, which allows you to use a pre-determined Incredipede through each individual level so that each Incredipede you use is optimized for said level. Then there is hard mode, which doesn’t up the difficulty of any of the levels one bit. Hard mode simply tasks you with creating your own Incredipede for each level, which is a bit daunting. The sound design is nothing special, but I personally always hope that a game will have a sound track or effects that stay with me long after the game is over. Sadly, this isn’t the case here. Although the sound is a letdown, the developers included a treasure trove of re-playability. Included with the game is a full-fledged level editor so you can create your own challenges and share them with the world. There is a replay feature included that allows you to see how you got through each level and share your successes with friends. One of the most puzzling but intriguing features, however, is the ability to view how any other player completed a given level. I have never seen that feature before in any game, much less an android title. Overall, Incredipede is fun, but it does have its shortcomings, including meager sound design, lack of story, and a sometimes wonky control scheme. The difficulty of the game ramps up at a reasonable pace, and I rarely felt as though I didn’t know what to do in a level. It does get truly challenging by the 3rd world, but I consider that a good thing, and I like that the community-created levels are fun and sometimes goofy. 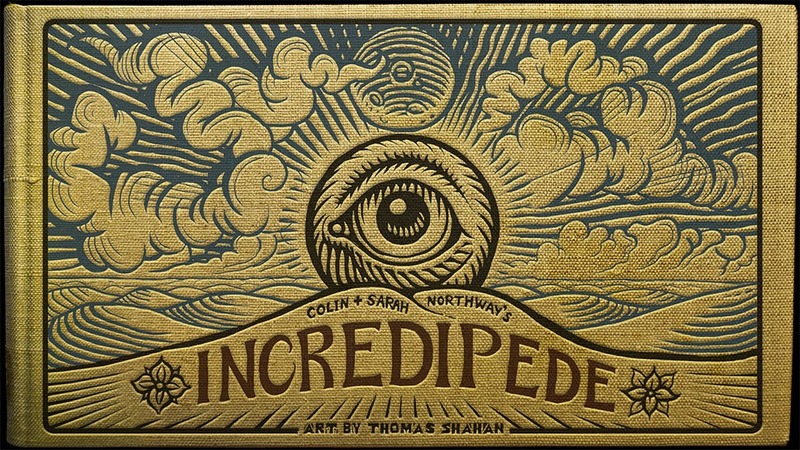 Ultimately, Incredipede is a great pick-up-and-play game for 10 minutes or your whole night. excellent review! i like dark, quirky games, so I think this will be right up my alley.